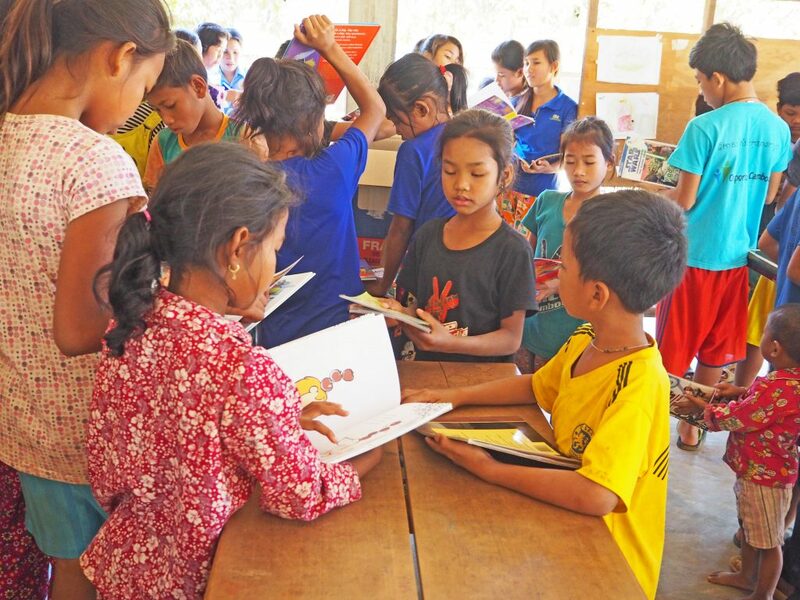 Hello to our wonderful friends and supporters – some more news from Cambodia! The school year has finished and of course we had a party to celebrate – especially as a number of our students received prizes. Our boys played a volley ball match with teams a mix of our kids and boys from our local community. 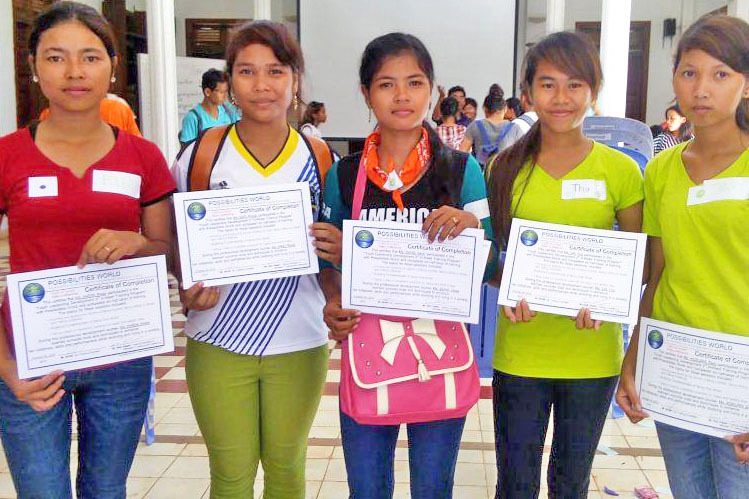 The good news is that the first group of our students to go to high school in Siem Reap have all passed their grade 10 exams. This is such a great result for kids who have lived all their lives in a small very traditional rural village with all its disadvantages and limitations. We are so proud of them. 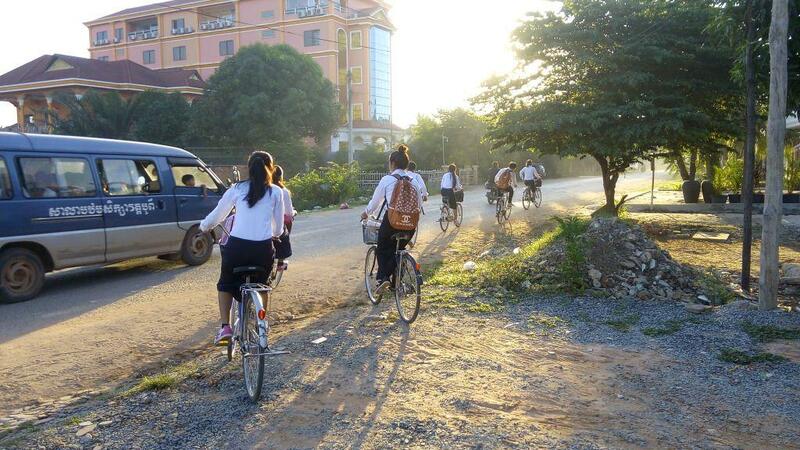 The next group from our rural Centre have just arrived at our Siem Reap Centre to start their high school years. They are all so excited. Hard to believe that children who started in our rural program in Grade 1 all those years ago are now entering Grade 10 and working towards careers in teaching, nursing, medicine….. Early morning and it’s off to high school by bike. 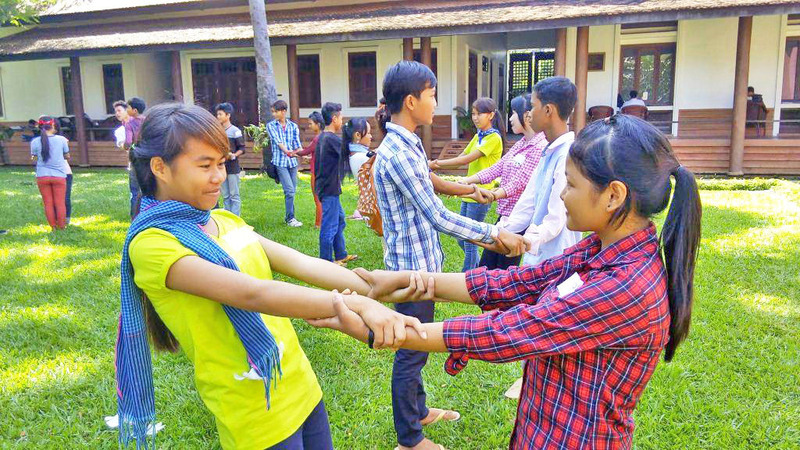 Another group of our Grade 10s recently had a wonderful experience at Leadership Camp – learning alot, having fun and now putting some of the skills learnt into practice as they take more responsibility for managing their daily lives at our Siem Reap Centre. The older kids have also been doing communications skills training with Possibilities World. 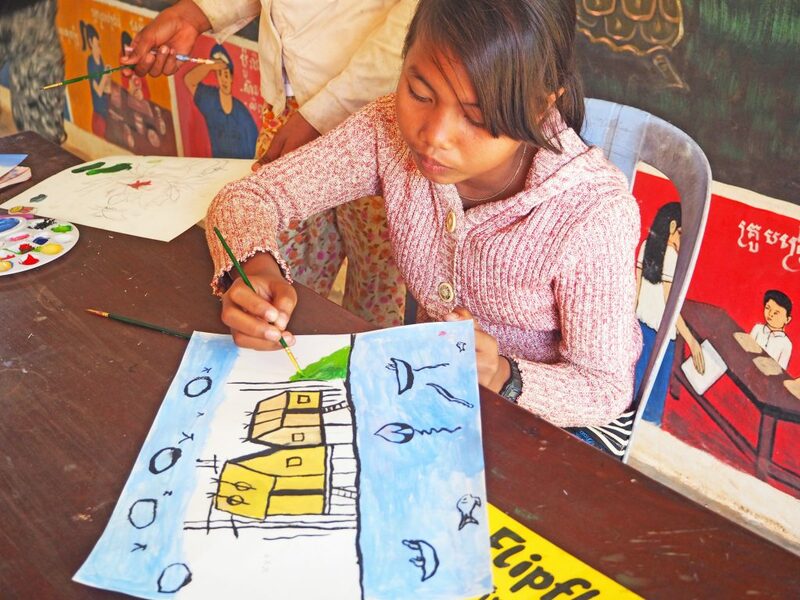 Meanwhile at our rural Centre the younger kids are loving their English and Art classes. Great excitement when boxes of English language books from donors arrive. And we have a number of budding young artists. 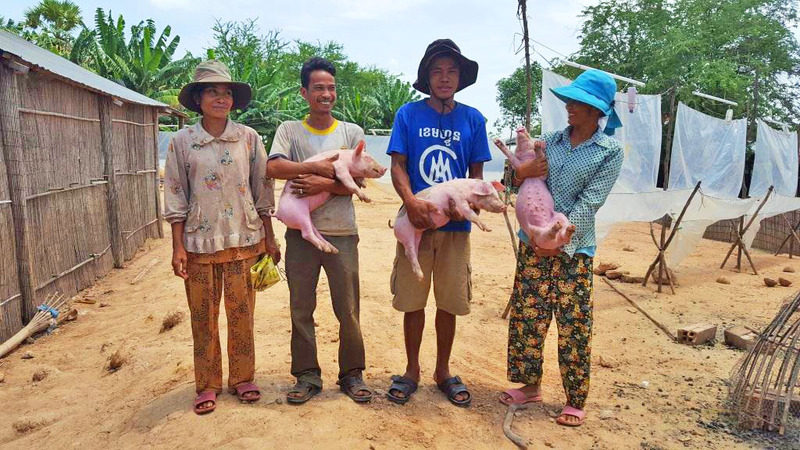 Another exciting new initiative – we have commenced a pilot project raising pigs and ducks, designed to assist some of our very impoverished families to earn some income. 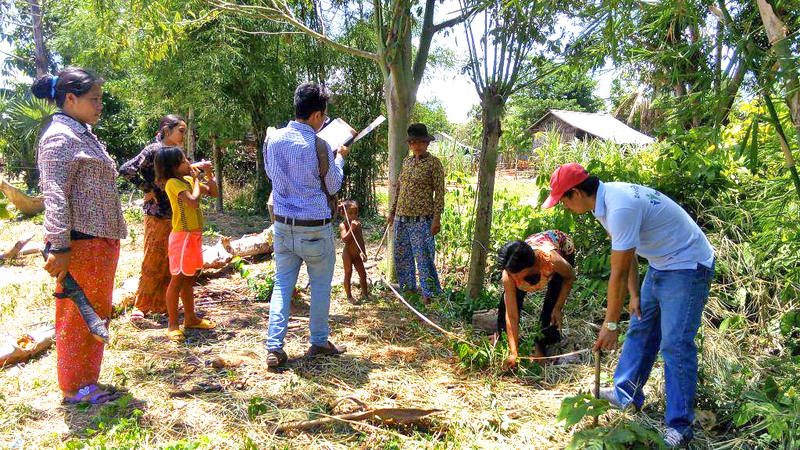 After intensive training the 10 families selected for the pilot are now fattening up their pigs. 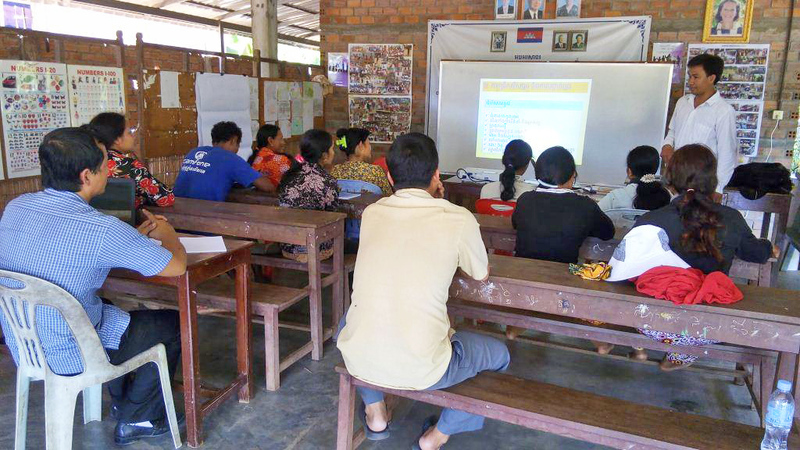 We are planning to extend the project to more families once successful results of the pilot program are confirmed. Training to be a pig farmer! The pigs are growing fast! We are very excited – we have finally raised the necessary funds and will start building our pre-school in November. Our grateful thanks to all of you who are supporting our goal of enabling desperately poor children to gain an education – it truly transforms their lives.